Digilock is the global leader in electronic locker locks, cabinet locks and office furniture locks that use patented keypad and RFID technology. Digilock’s locks and lockers for health and fitness clubs, athletic locker rooms, schools, colleges and universities, hotels, spas and office environments are high-performance, turnkey security solutions. Digilock offers unparalleled security solutions for locker rooms and personal storage areas. With a precision focus on style, ease of use and lock management, Digilock delivers exceptional experiences. 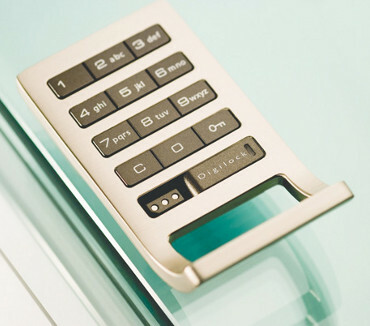 The ultimate in electronic locking with a stylish design to suit any application. Secure locking systems that provide peace of mind for members and management alike. 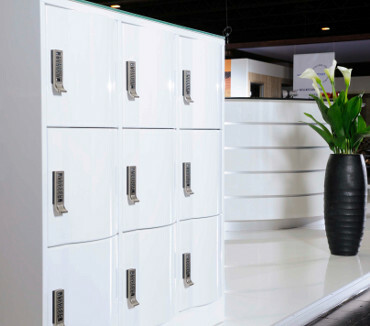 Enable shared or assigned use of lockers within your organisation or building.